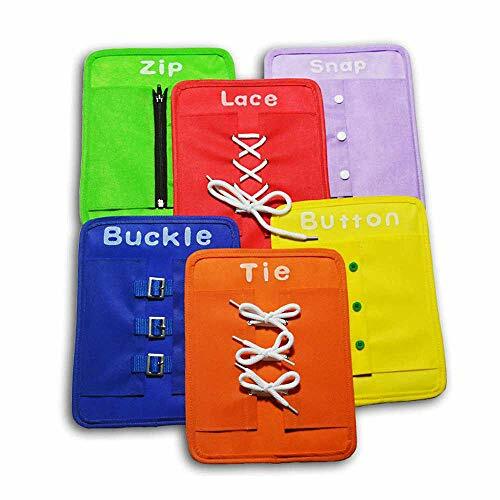 It is a good way to exercise your child's finger flexibility and help the kids learn the most basic dressing skills. Teach basic calculator and math skills with this simple to use Primary Calculator. Students can start with basic math operations and work their way up to more advanced concepts such as percent and square roots. Both solar and battery powered. 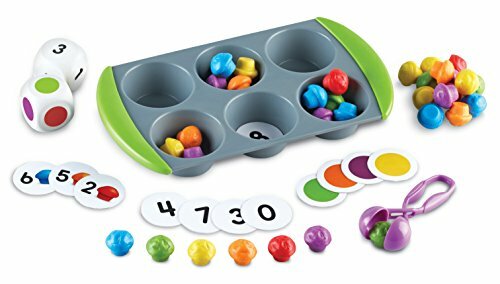 These mini muffin counters boost color recognition, matching, sorting, counting, addition, subtraction and other early math skills. 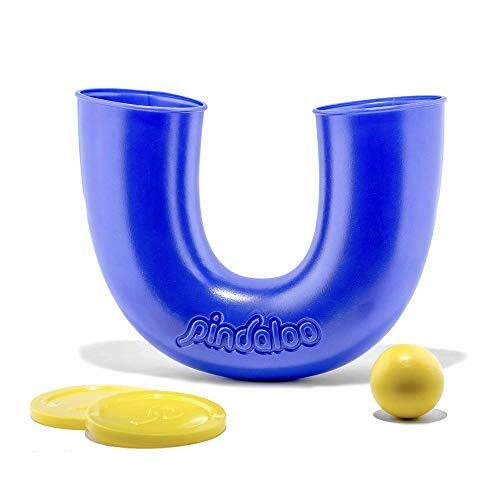 Great for group activities and game play. 76 pieces. 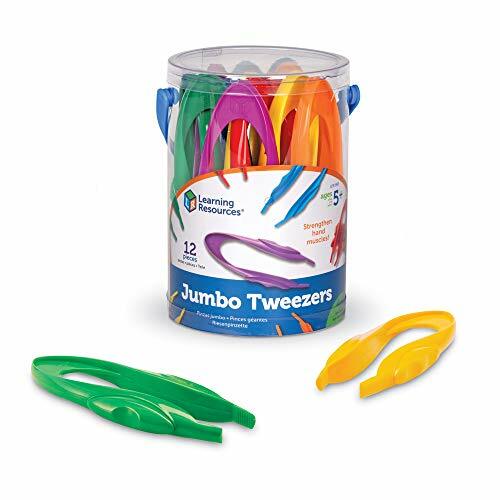 Students learn to play together and work as a team with this fun exercise set. Stand on the colored circle mats and roll the jumbo cubes to see which exercise to do and how many times. 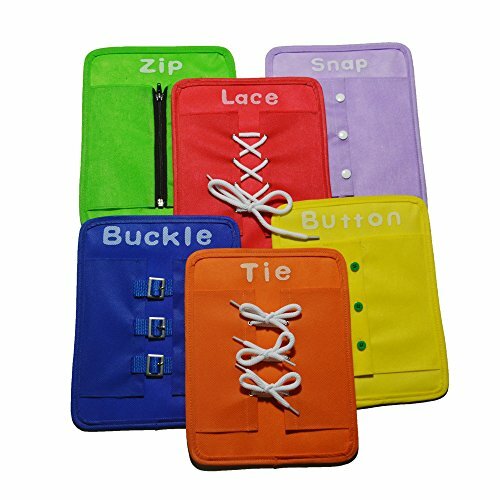 Includes 25 foam circle mats in 5 colors, 3 inflatable cubes depicting exercises, colors, and numbers, and activity guide. Circle measures 10”D, cubes measure 5”. 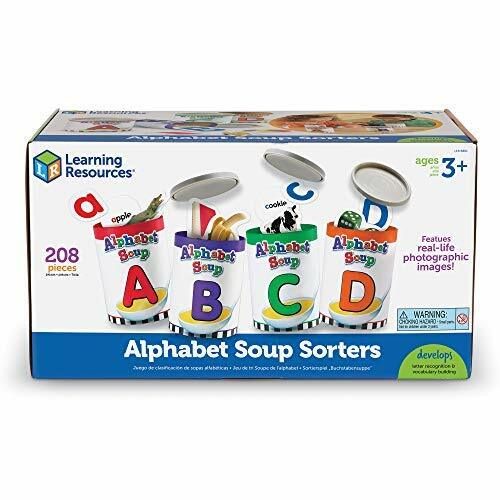 Support alphabet awareness by recognizing letter sounds and shapes. 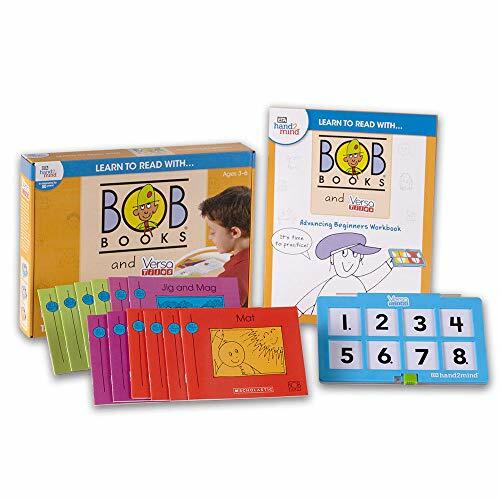 Also builds early vocabulary, oral language, sorting, and fine motor skills. 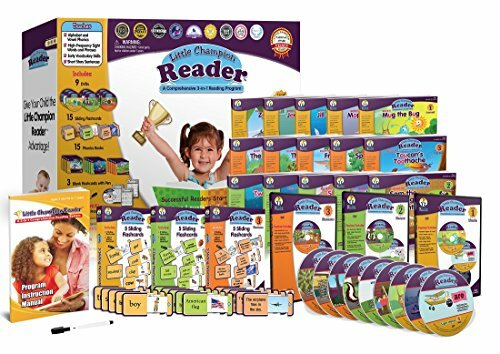 Set includes 26 durable cardboard cans with plastic lids, 130 die-cut photo cards, 52 letter cards, and activity guide. 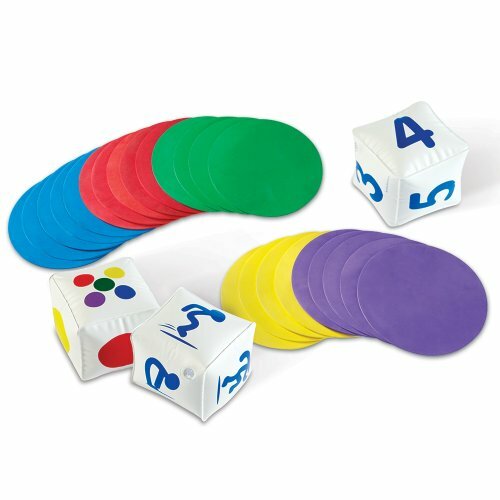 Make learning early math concepts a fun adventure with these colorful, vehicle counters. 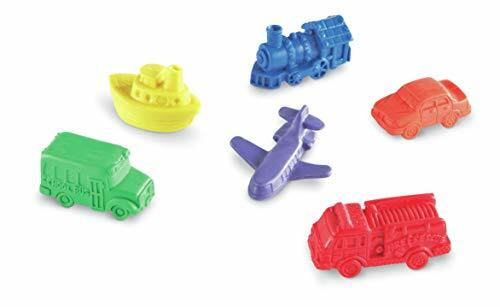 Set of 72 counters in 6 colors includes car, train, airplane, tugboat, bus, and fire engine. 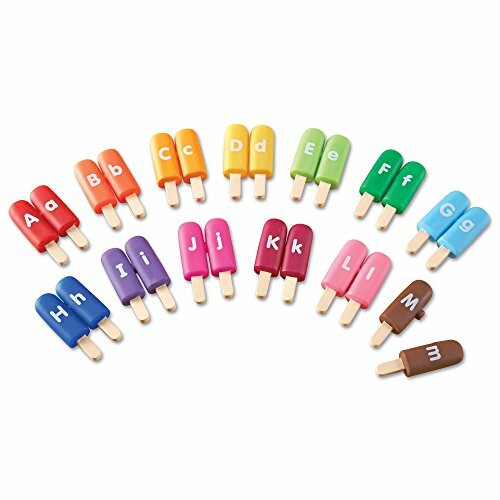 Counters come in six colors and are packaged in a reusable plastic tub. 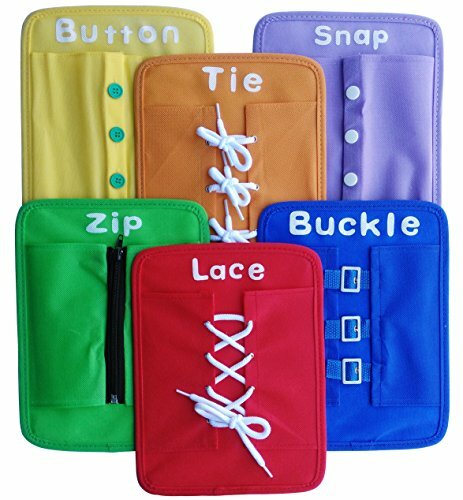 Counters can be combined with other counter sets for endless playing possibilities! Suggested activities included. The whole classroom can practice problem solving with this ancient Chinese puzzle. 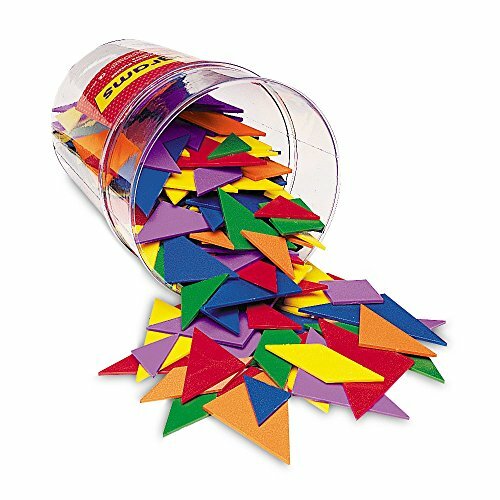 Set of 30 tangrams in 6 assorted colors: red, blue, yellow, green, orange and purple. activity guide and sturdy bucket included. 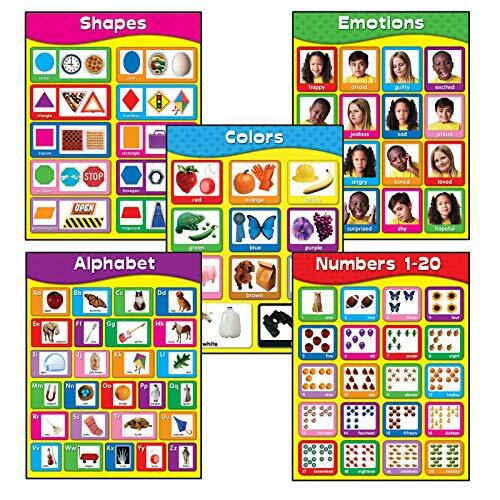 The early learning chart set helps children get classroom ready by providing these charts:-colors-emotions-shapes-alphabet-numbers 1-20each chart measures 17" x 22". for grades pk-2, this set contains five charts for a variety of year-round visual references. 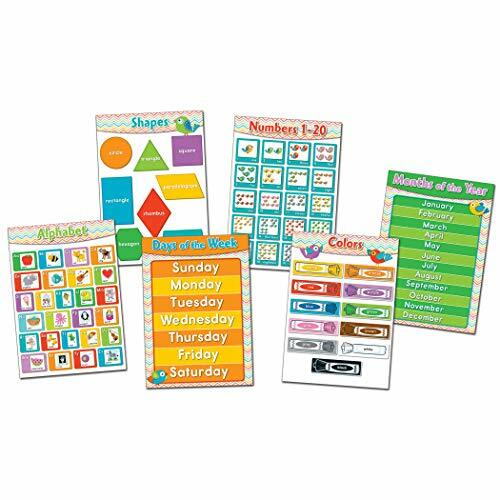 Improve skills and enhance lessons with classroom charts sets. 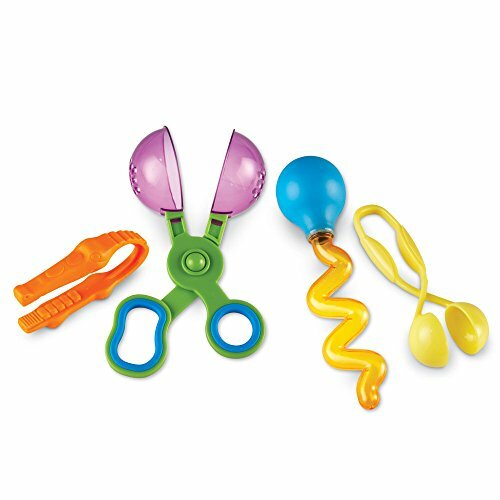 The perfect visual reference for students, these tools are perfect to use year-round to reinforce a variety of concepts. 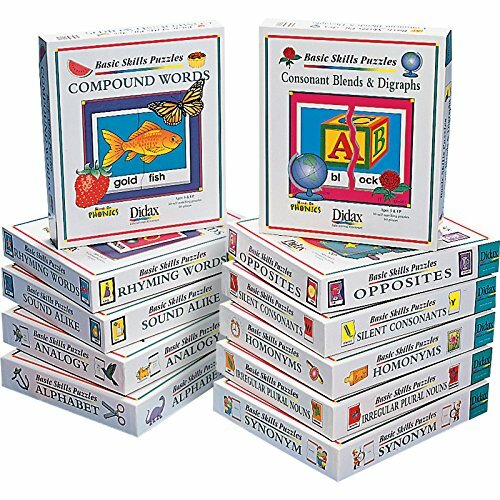 A complete set of our best-selling basic skills reading puzzles! 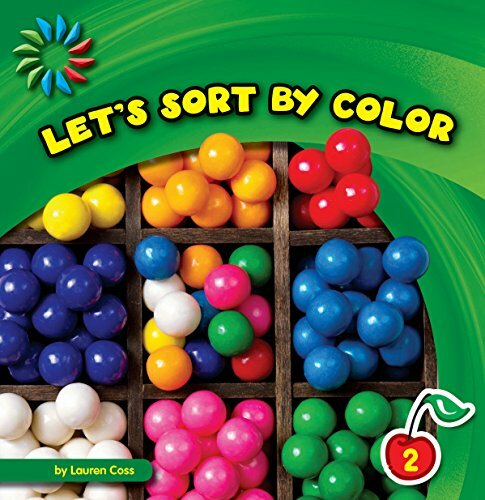 These colorful, durable, and self-correcting puzzles can be used by one or more players for games and activities from simple matching to story writing. Set includes: alphabet (GR. K-1); rhyming words (GR. 1-3); antonyms (GR. 1-3); compound words (GR. 2-4); homophones (GR. 1-3); analogy matching (GR. 3-6); consonant blends & digraphs (GR. 1-3); homonyms (GR. 2-4); synonym matching (GR. 3-5); irregular plural nouns (GR. 2-4); and silent consonants (GR. 2-4). 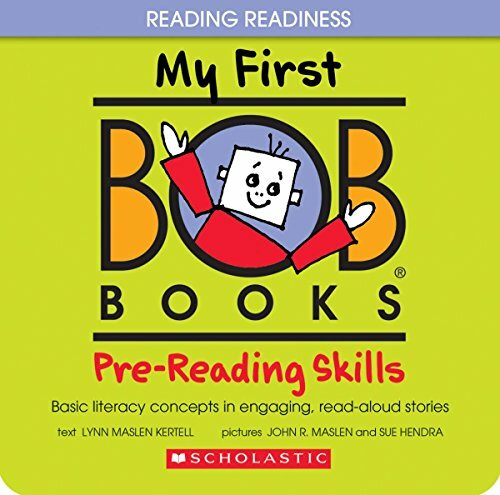 Everything you need to teach basic reading at your (and your students') fingertips! A Didax exclusive resource! Encourage creative and visual thinking while you compare, compose, and decompose squares, triangles, and rhombuses. 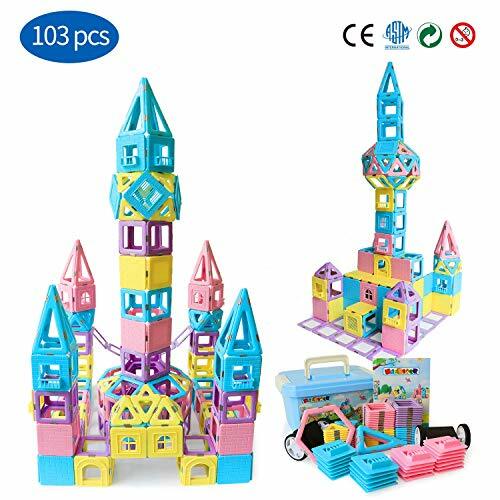 Features 32 thick wooden pieces in 6 colors. 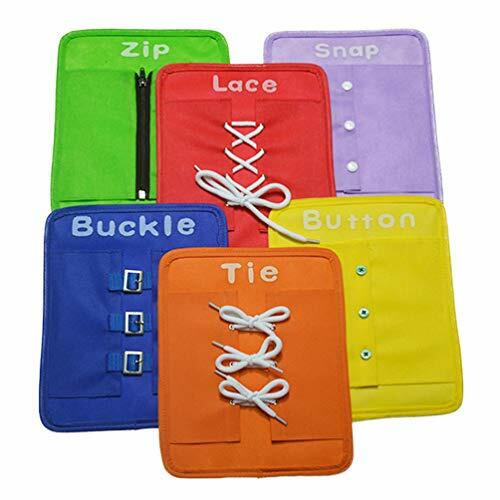 Includes work tray and 20 pattern cards. Bring color and energy to your classroom with the Chevron Basic Skills Bulletin Board Set. 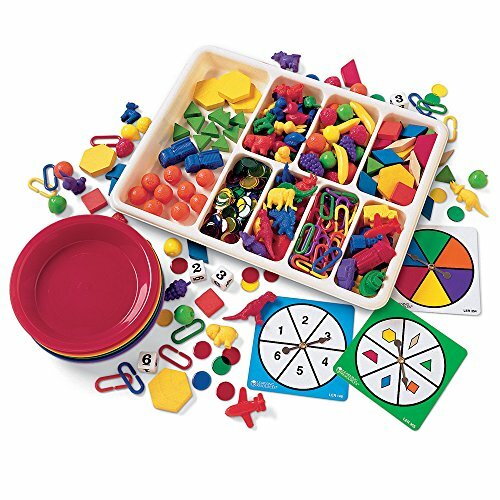 It contains everything you need to provide visual reinforcement of basic skills. 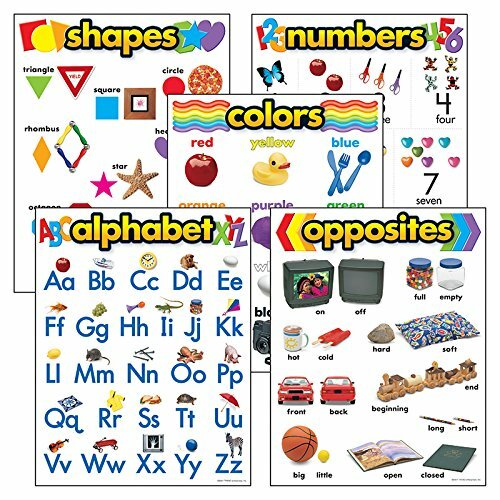 The set features six, 17" x 24" charts: Numbers 1-20, The Alphabet, Colors, Shapes, Days of the Week, and Months of the Year. This set also includes a teacher resource guide. Designed to help teachers expand contemporary decorative themes into their curriculum! Classroom setup, including decorations and color, provide a clear message to students about the environment and culture of the classroom. The Chevron designer pattern is sure to bring new energy to your classroom and create an engaging, positive and fun learning environment. 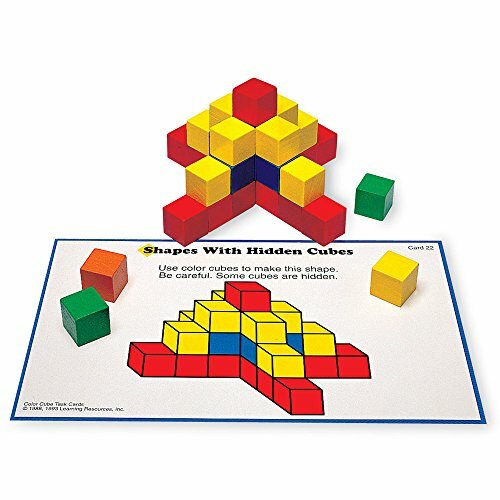 Students gain hands-on experience with this geometric shape building set. 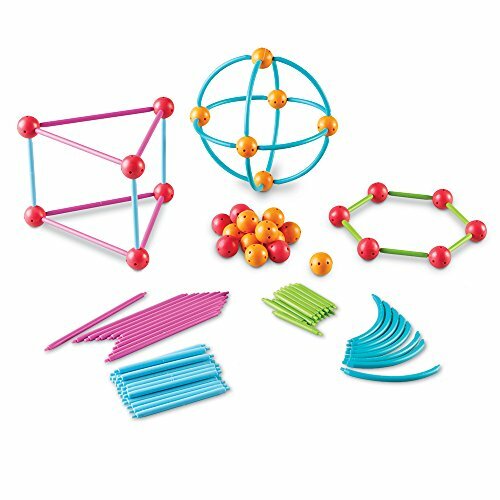 129-piece set includes 90 sticks in 3 sizes, 32 curves, and 48 connectors. Supports academic state standards in geometry. 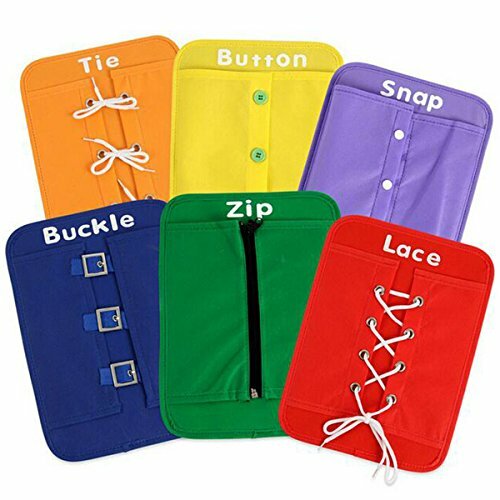 Getting dressed won't be such a puzzle once zipping, buckling, snapping, lacing and tying, and other dressing skills are mastered. Click the "Add to Cart" button to Order now! 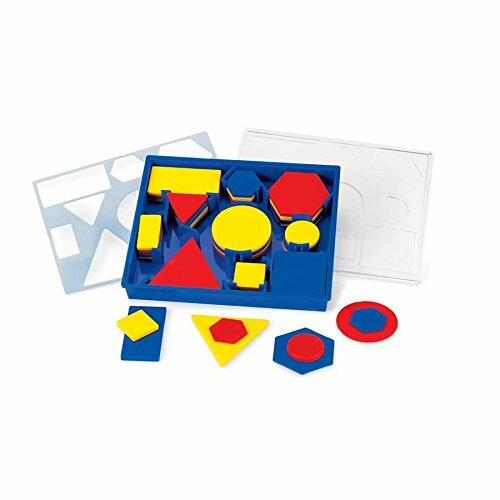 This desk set strengthens fundamental mathematical skills and develops problem-solving techniques through logic. 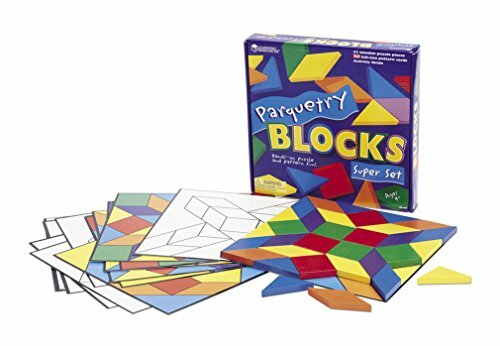 Blocks come in bright colors and varying shapes and sizes. 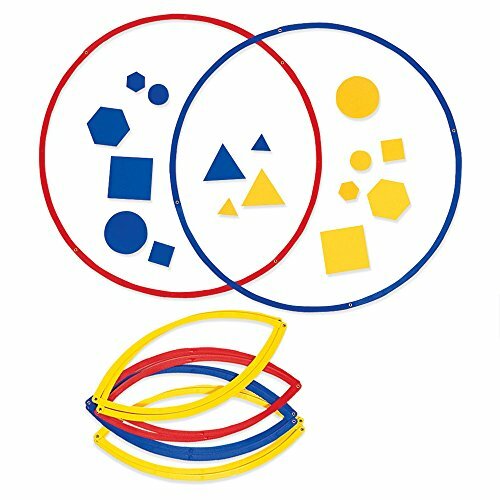 60 plastic pieces-5 shapes, 3 colors that come in 2 sizes and thicknesses. 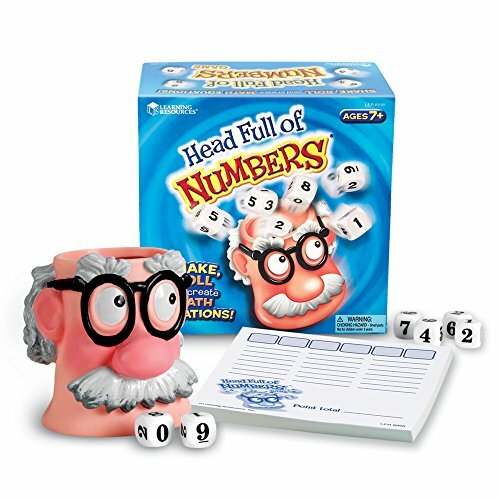 Practice addition, subtraction, multiplication, and division with fun game play. Place dice into the shaker, then roll them out and align on the dice tray. Then set the timer and create as many unique, correct equations as possible. Game variations allow you to target specific math skills. 2-6 players. 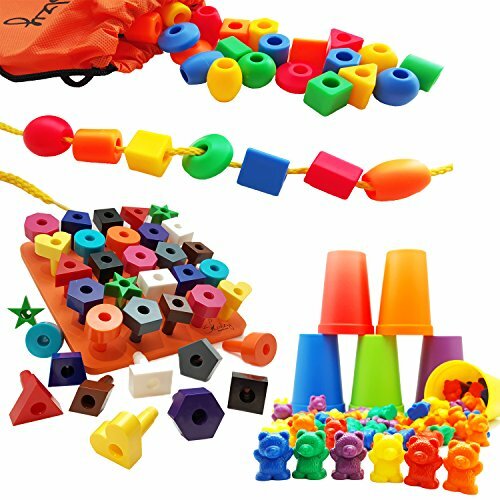 Build number sense recognition and practice counting sets, with this playful plastic popcorn set. 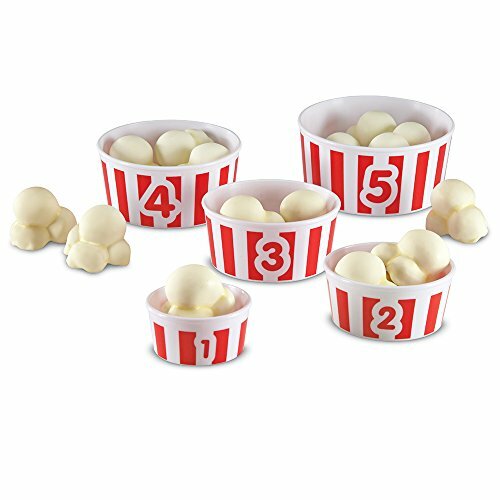 Includes 15 jumbo popcorn pieces for counting into 5 different sized bowls (printed with numbers 1-5). 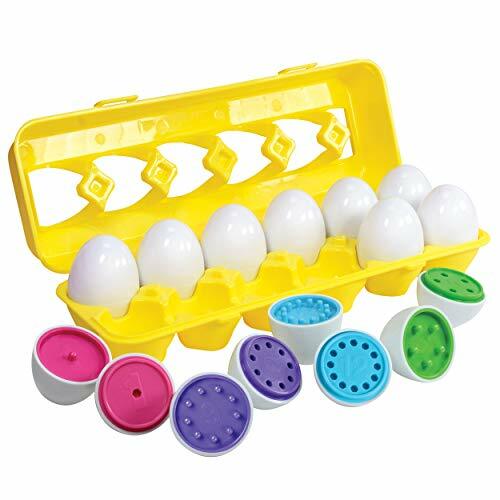 Bowls nest for easy storage. 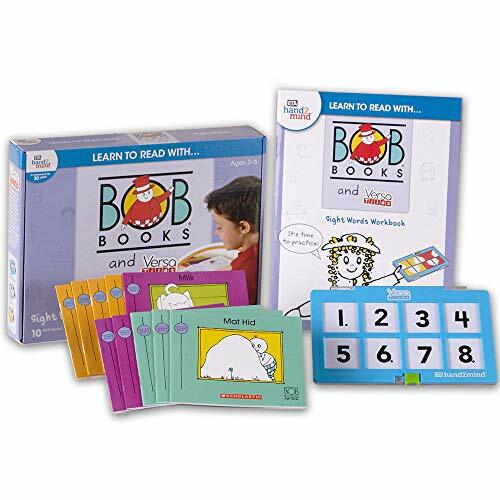 Perfect for learning basic math skills! 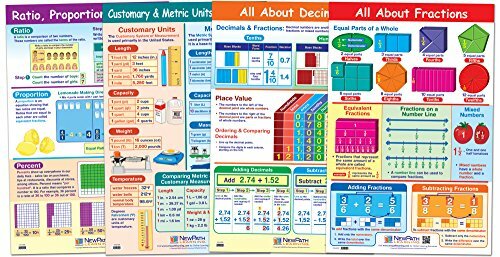 Basic Math Skills Reference Posters, Set/4 - Laminated, Full-Color, 23" x 35"
The NewPath 33-9001 Basic Math Skills Poster Set features 4 posters, each focused on a key Math curriculum concept. 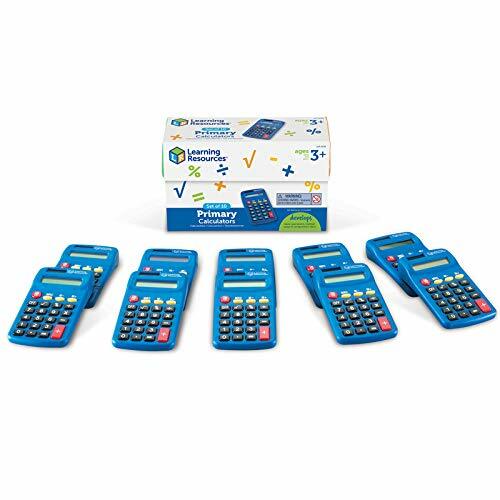 Together, they provide a graphic overview of the following: All About Fractions; All About Decimals; Ratio, Proportion and Percent's; and Customary and Metric Units of Measurement. Posters are laminated for years of use. Size: 23" x 35" each. 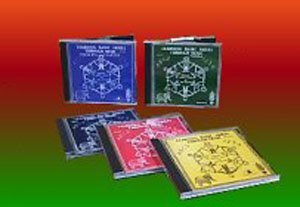 Now you can have all five of the outstanding Learning Basic Skills Through Music CDs at a special price! 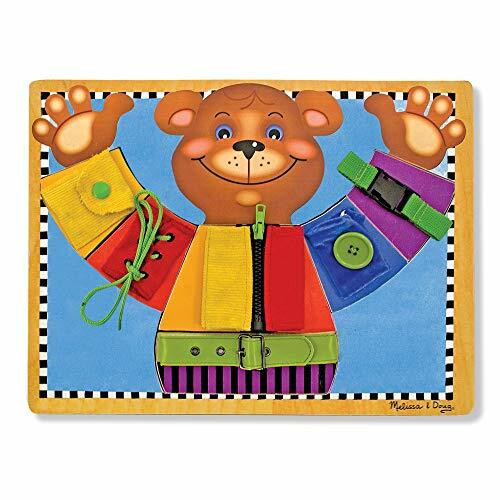 Learning Basic Skills Through Music, Volumes 1 - 5 are essential to any early childhood program. INCLUDES THESE SONGS: Colors (from Learning Basic Skills, Volume1) Marching Around the Alphabet (from Learning Basic Skills, Volume 1) Parade of Colors (from Learning Basic Skills, Volume 2) Lucky Numbers (from Learning Basic Skills, Volume 2) Exercise Everyday (from Learning Basic Skills, Health & Safety, Volume 3)) Take a Bath (from Learning Basic Skills, Health & Safety, Volume 3) Safety Sign (from Learning Basic Skills, Building Vocabulary, Volume 4) Listen and Do (from Learning Basic Skills, Building Vocabulary, Volume 4) Ricky Stick Man (from Learning Basic Skills, Volume 5) Pocket Full of B's (from Learning Basic Skills, Volume 5) And Many More! 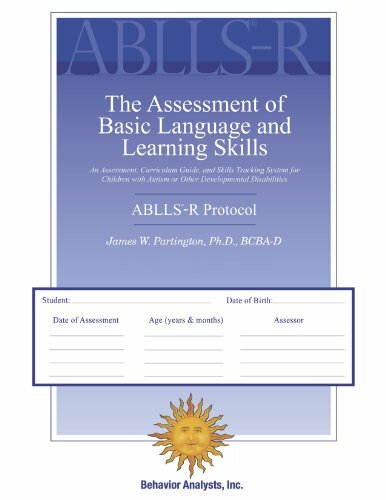 Compare prices on Learning Basic Skills Set at LiveSaler.com – use promo codes and coupons for best offers and deals. We work hard to get you amazing deals and collect all avail hot offers online and represent it in one place for the customers. Now our visitors can leverage benefits of big brands and heavy discounts available for that day and for famous brands. We try to makes comparison shopping easy with Product Reviews, Merchant Ratings, Deal Alerts & Coupons. Find Deals, Compare Prices, Read Reviews & Save Money.